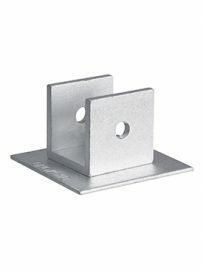 Track end wall bracket for suspension mounted track. 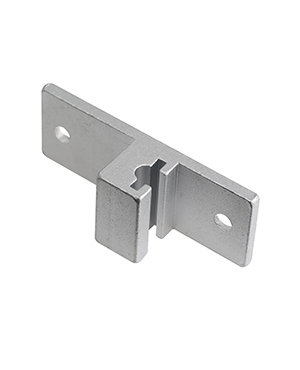 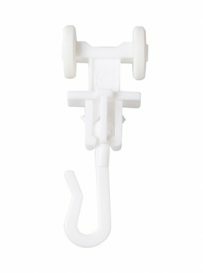 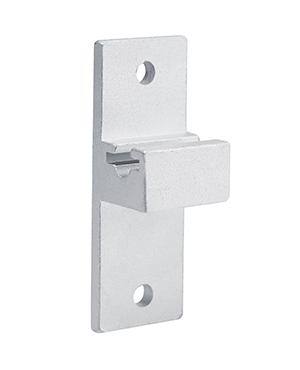 The track end wall bracket is used to attach the ends of suspension mounted tracks to the wall and acts as a closed end stop. 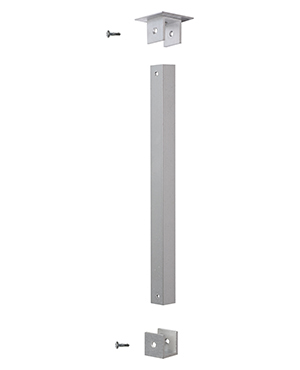 This mounting greatly enhances the integrity of a suspension mounted cubicle tracking system. 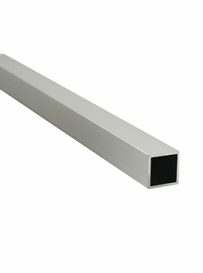 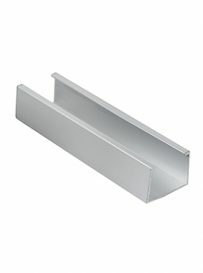 It is made from extruded aluminum with a commercial clear anodized finish.